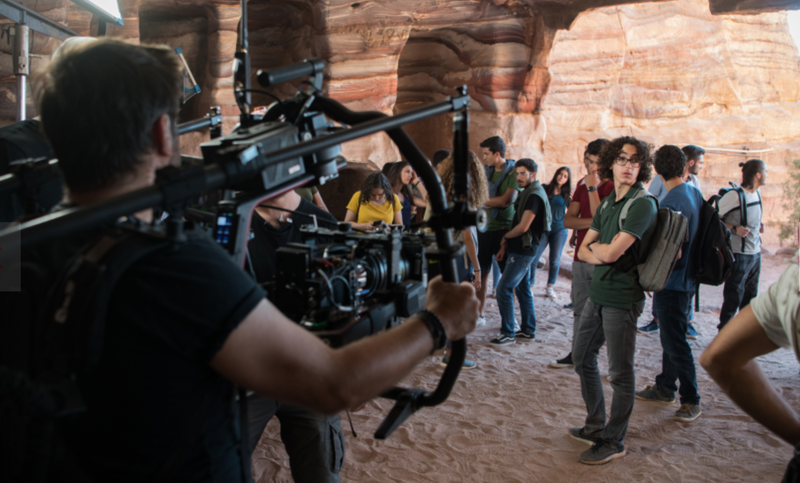 We’ve been waiting with baited breath for the arrival of Jinn, Netflix’s first Arabic-language original series, and now we’ve got the visuals to back it. 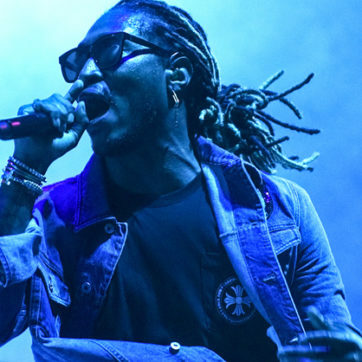 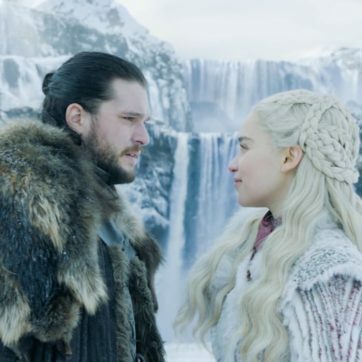 The streaming giant’s new series is due to be released sometime in the coming months, and although an exact date has yet to be announced, after getting a glimpse of what’s to come – we’ve never been more excited. 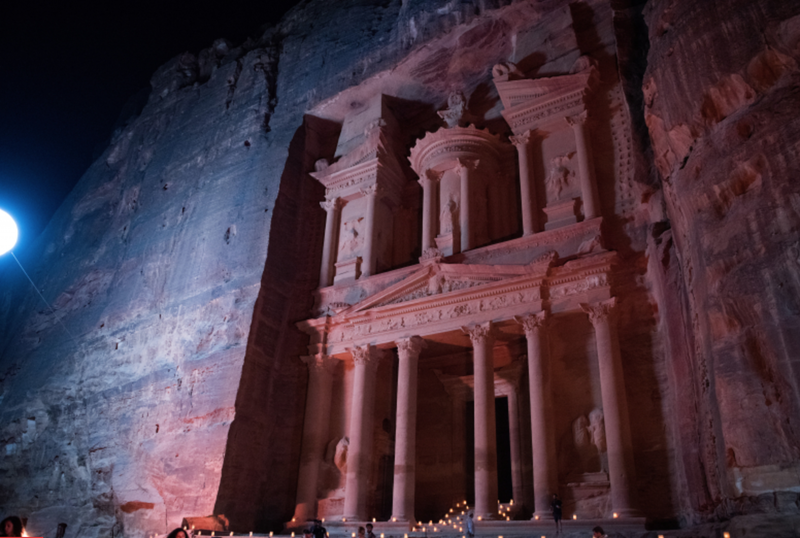 Set between the ancient city of Petra and modern-day Amman, the scenes pivot between the two backdrops as the storyline plays out. 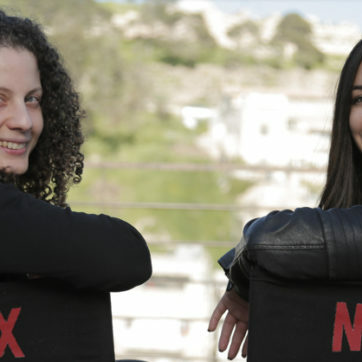 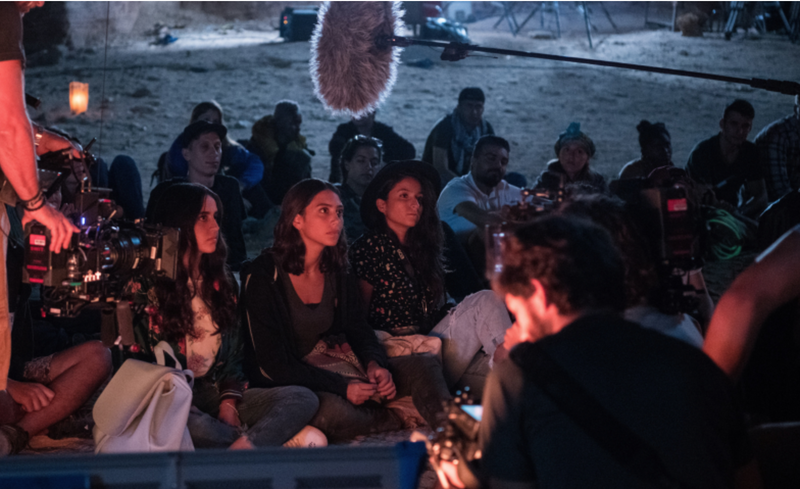 Directed and executive produced by Lebanese filmmaker Mir-jean Bou Chaaya (the director behind box office hit Very Big Shot), Jinn has an all-Arab cast, including Salma Malhas, Hamzeh Okab, Sultan Alkhail, and Aysha Shahaltough. 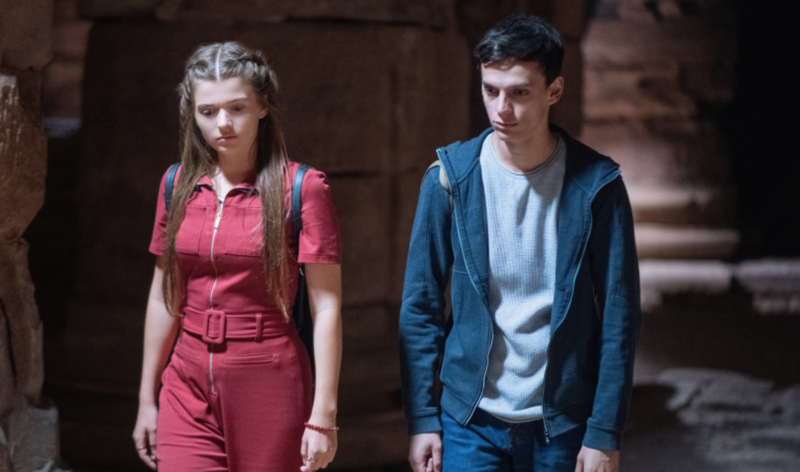 The six-part supernatural drama will follow the group of teenagers as they encounter a dark, mystical figure that’s trying to destroy the world.